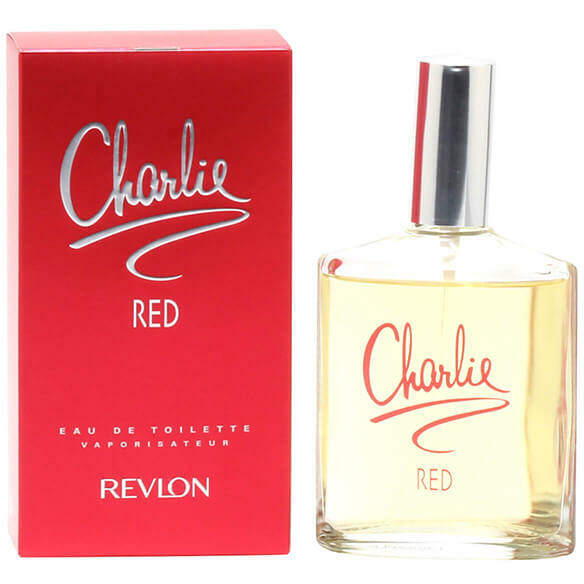 Charlie Red is a classic floral fragrance released in 1993 by Revlon. Charlie Red is a combination of plum, peach, orange and black currants with violet, lily and orchid along with other florals. Musk and amber with honey bring a feeling of warmth to this fruity floral fragrance. Charlie Red is a symbol of love and affection that leaves an impression of you everywhere you go! Features top notes of fresh ripe fruits like black currant, orange, peach and plum, middle notes of carnation, lily, rose and violet and base notes of amber, cedar wood, honey and musk. 3.3 fl. oz. An EDT spray. No express shipping. No shipping to PO boxes.